A gorgeous Sunday set the perfect day for Newark's 6th Annual Festival de La Familia (Latino Family Festival) on Bloomfield Avenue. It was hosted by La Casa de Don Pedro, the City and Essex County with over 30 community organizations assisting. The day consisted of DJ, Newark YMCA Zumba, reggae band, Peruvian dancers, dance contests and more. 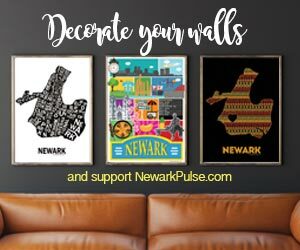 For the first time, the festival included the Greater Newark Conservancy's Farmer's Market, Jersey Buzz, and others, including a chef on site doing demos. Check out two sets of photos below. To view and download photos - visit the images on flickr and right click to save or share.